They’ve been leading the industry for decades. Who knew? 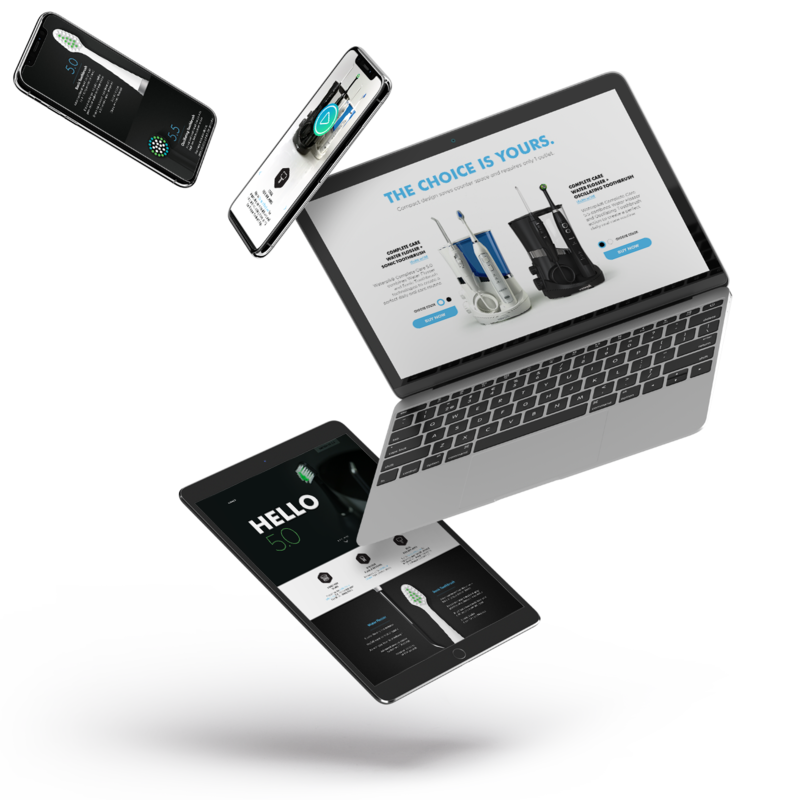 A new player in the electric toothbrush category was gaining traction with an all-digital campaign for a hip new product. Waterpik was tasked to respond immediately with an aggressive digital push of their own. Not seen as a “hip and cool” brand, Waterpik needed to show their more modern side to a generation of buyers who were unaware of Waterpik’s superior technology. 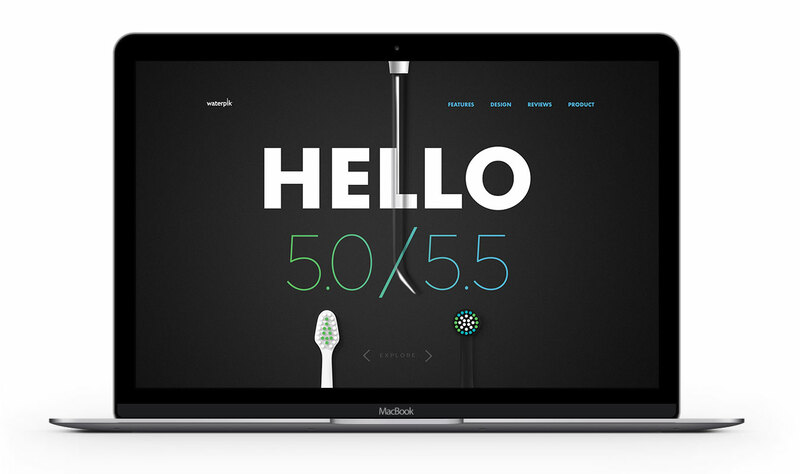 Waterpik didn’t just show up and start making electric toothbrushes yesterday. They’ve been inventing technology in the oral healthcare industry for decades. Younger generations research and buy products predominantly from mobile devices. We could create a new identity for Waterpik immediately by redesigning the visual language for this superior product. We were asked to develop a simple marketing campaign, but like we do with all projects, we started at the beginning and looked at the entire picture. The work that followed inspired Waterpik to take a fresh look at product packaging, product photography and illustration. Social posts, display ads and site landing pages started working together to bring the Complete Care story to life. Eighty percent of site traffic took place via mobile devices. Display ads, social posts and paid search drove landing page sessions during launch. In the first month of the Complete Care launch, we saw a double-digit percent lift in units sold, with some retailers seeing up to a 39% increase in sales. Complete Care started as an advertising campaign. It became a large-scale initiative with a wide variety of assets all supporting one creative platform. Taco Truck Creative delivers stand-out designs that are clear, engaging and on brand. The campaign assets they created for Waterpik® Complete Care generated exceptional consumer interest. Design is always subjective. 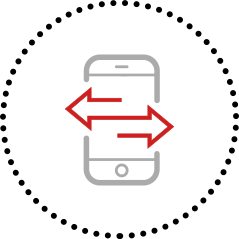 However, when you combine great design and simple messaging with superior product technology, your competition doesn’t stand a chance.